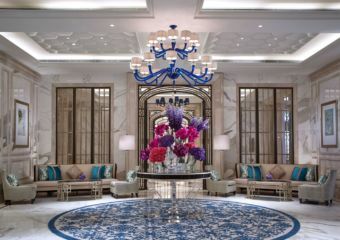 The Ritz-Carlton, Macau and JW Marriott Macau have started to take their wedding experiences further, with new tailored packages now available alongside a wider option of venues, with even Bridal Shower packages available from ESPA! 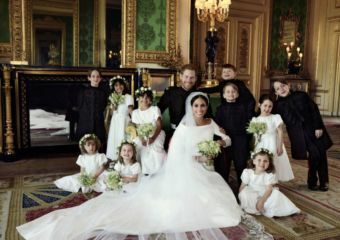 Here are interesting details you might have missed from the fairytale wedding of Prince Harry and Meghan Markle. 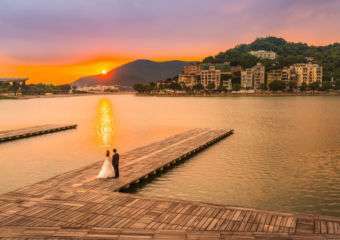 Macau is not only a tourist haven but also an ideal wedding destination. It’s the perfect backdrop for romance and adventure. 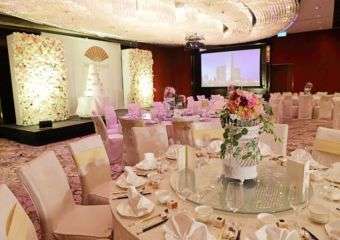 Create your dream wedding at one of these gorgeous ballrooms in Macau. Weddings are one of the most beautiful and elegant events of all times. 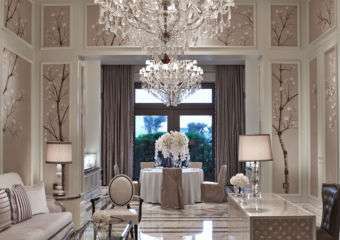 Create your own dream wedding at The St. Regis Macao. Turn your big day into a fairytale you truly deserve! 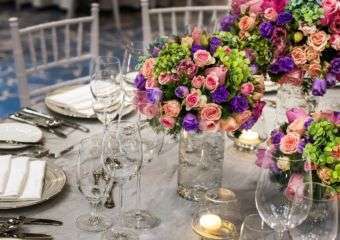 Mandarin Oriental makes every small and whimsical detail perfect and provides the right wedding venue to reflect your style and needs. 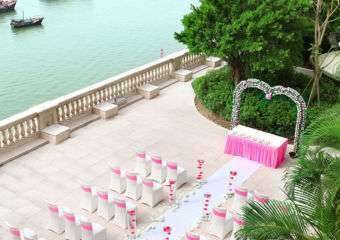 Make your dream wedding come true in the magical landscape of Macao! 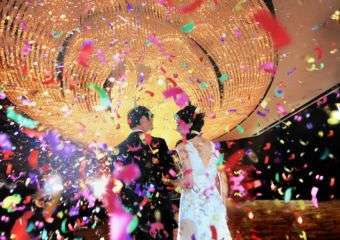 Discover why Macau is offering something more distinctive and extraordinary for your wedding day at Sofitel Macau at Ponte 16. 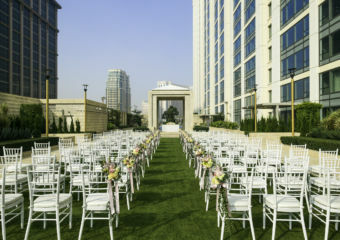 Make your dream wedding come true at St. Regis and Sheraton Grand Macao. Fashion blogger Carla dropped by their Celebration of Love wedding fair to learn all about the perfect ways to tie the knot. From lush landscapes, picturesque places and romantic reverie, Macau is the perfect destination for the most memorable day of your life.